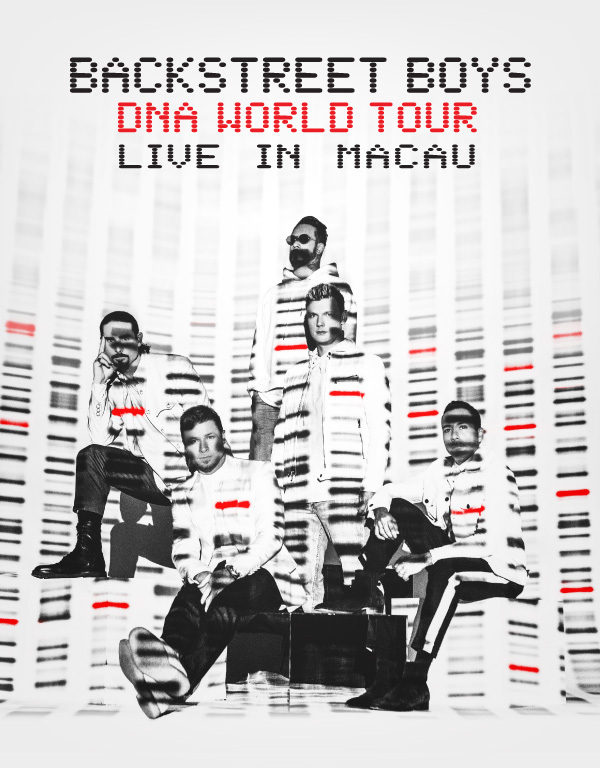 The BSB DNA World Tour follows the release of their latest album “DNA”. It is the group’s 10th studio album and released in January this year on RCA Records. 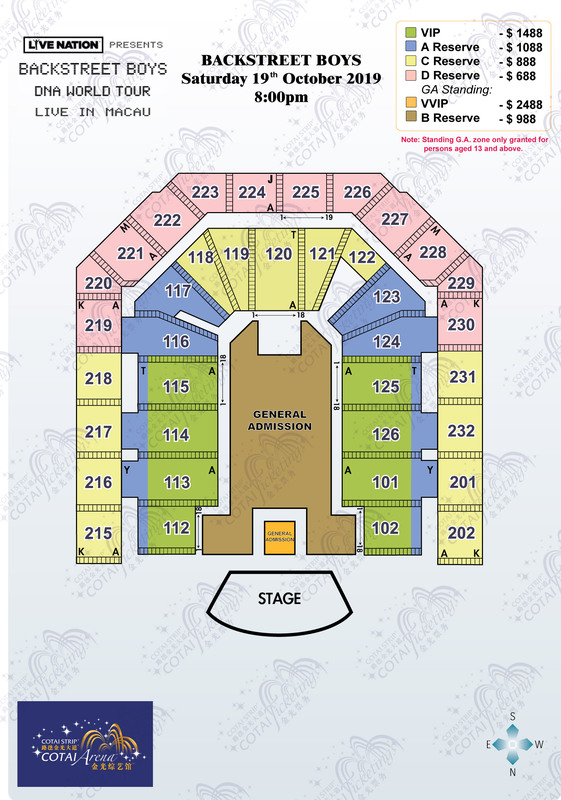 Note: All purchasers must adhere to this ticket limit. Orders exceeding the ticket limit may be cancelled without notice by Cotai Ticketing in its discretion. This includes duplicate orders having the same name, billing address or credit card. This ticket limit is not applicable to the special offer.